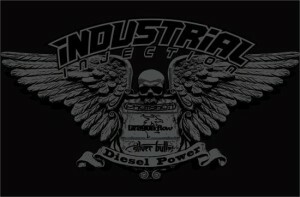 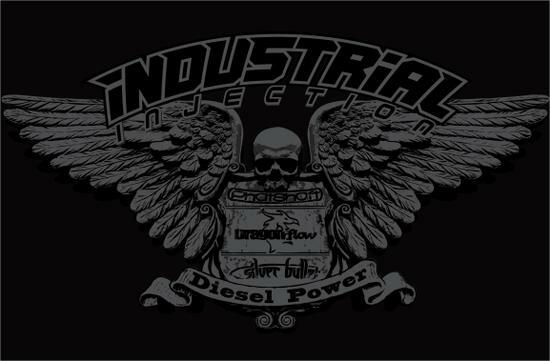 Industrial Injection is now available at DJP Performance. 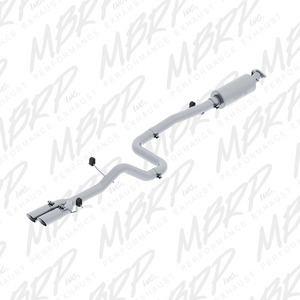 Right now till Dec 1/2015 get a 25 dollar to 75 dollar rebate on MBRP exhaust systems contact us today to order yours at sales@djp-performance.com if not listed on our website you can place order via phone or email. 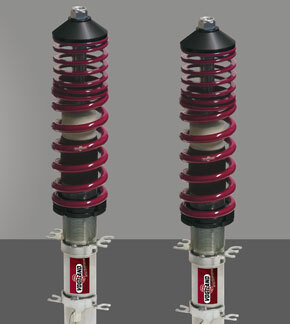 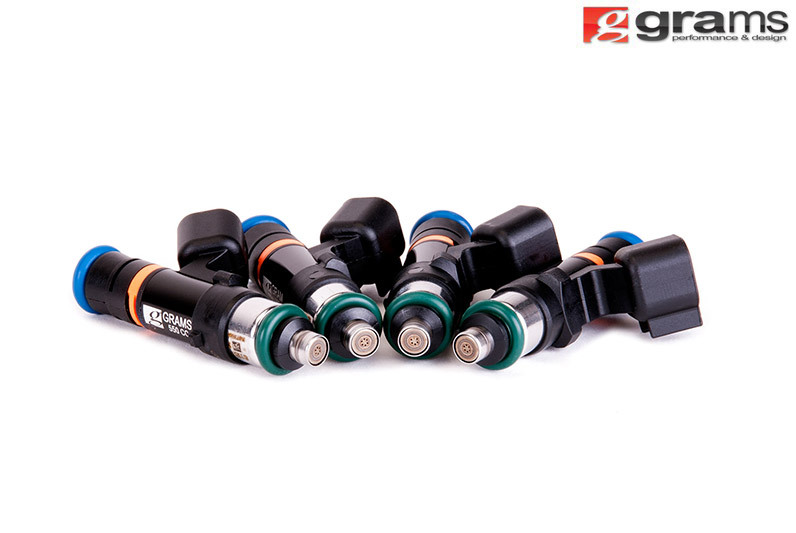 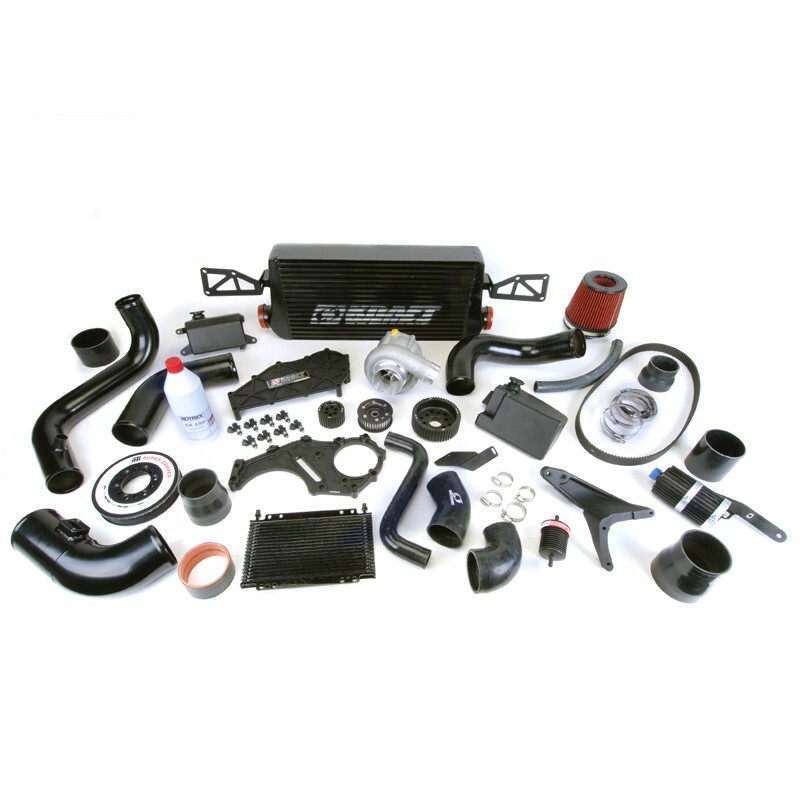 – Buy any Pro Series or BLK Series exhaust system over $200.00 and receive a $75.00 rebate. 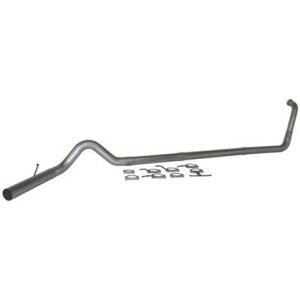 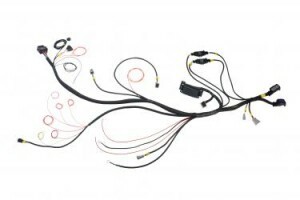 – Buy any XP Series or TD Series exhaust system over $200.00 and receive a $50.00 rebate. 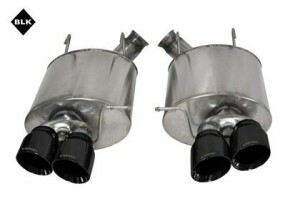 – Buy any Installer Series exhaust system over $200.00 and receive a $25.00 rebate. 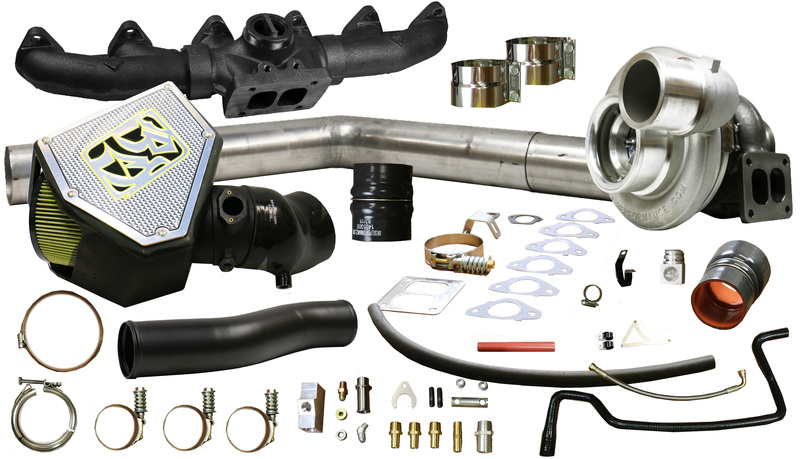 Corsa $50.00 dollar rebate on qualified products good through 12/31/2015 contact us to place your order below is the qualified part numbers. 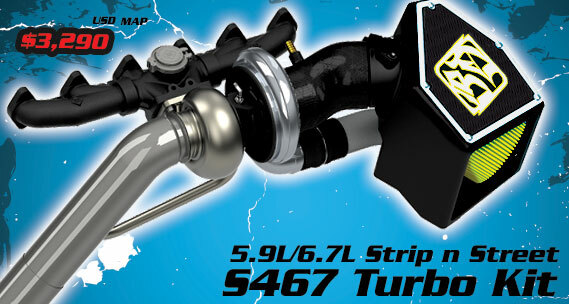 BD Diesel 5.9L/6.7L strip n street turbo kit available at DJP Performance. 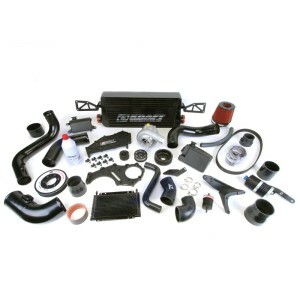 Kraftwerks 5th gen Camaro supercharger kit is now available at DJP Performance contact us today at sales@djp-performance.com for more information.